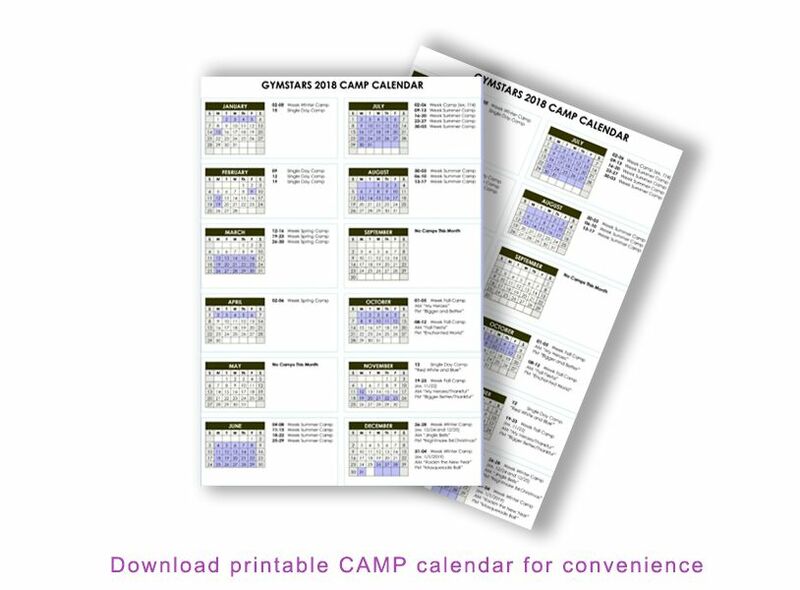 GymStars Day Camps and Seasonal Camps offer dynamic experiences for kids by blending educational, physical, and social activities into a week-long or single day of FUN! Kid's can meet new friends, be creative with projects, play games, and spend time with the best coaches around! Camps are also tied to fun themes such as science, camping, theater, trivia, solving sleuthing, and more. All the planned activities tie into the themes to make the day dynamic! Bonus, every camp allows ample time for jumping in bounce houses, swinging on a trapeze swing, and jumping into our foam pit - AND SO MUCH MORE! Our energetic Camp Counselors are excited to deliver a fantastic camp experience for your child!